Enhance your stationery and build on your marketing material, create an awareness that will focus on your target market making your business professional by strengthening your brand through incorporating an custom envelope. 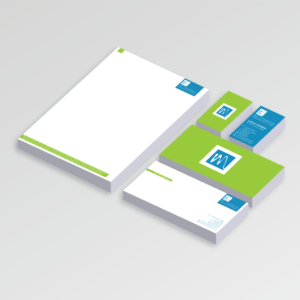 The combination of a 4 piece stationery set that includes; letterheads, compliment slips, business cards and envelopes, will give your business the complete professional look. Choose to completely cover your envelopes with a single or full colour. You have the option to have your envelope with or without a window. Our envelopes come at a very affordable price and are available in 3 sizes from DL, A5 to A4. 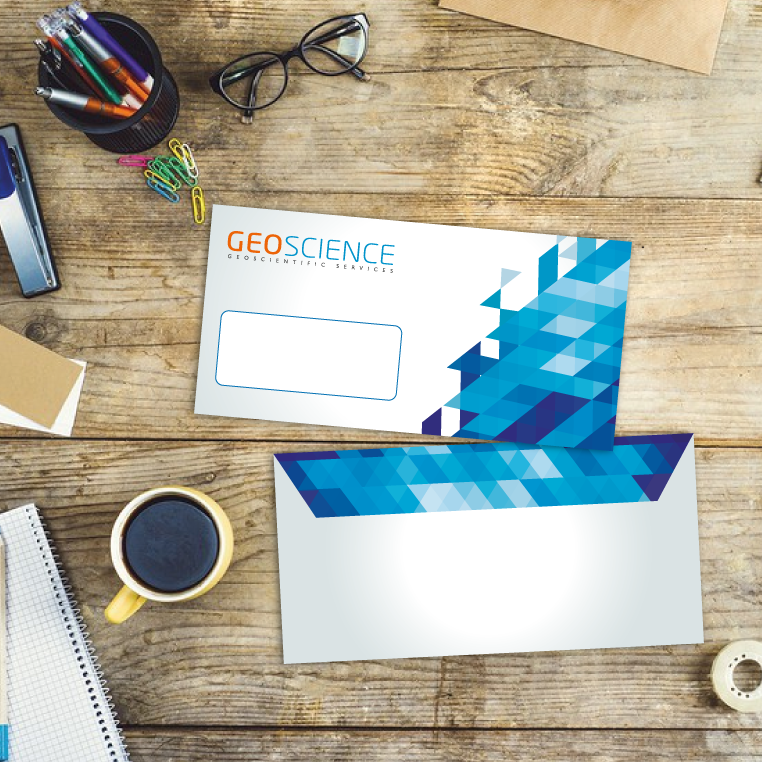 Envelope printing are commonly used by companies and organisations that want to have the complete stationery look that will capture their target audience. Envelopes are a great way to ensure that your brand is noticed as soon as it reaches your customers hand, it is an effective way to enhance your brand. 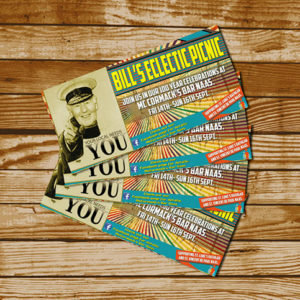 Envelope sizes available from DL, A5 and A4. 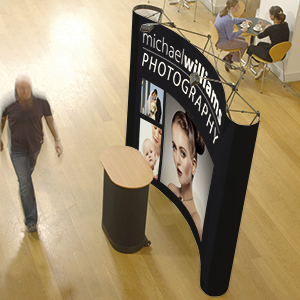 Printing produced in either landscape for DL and A5 and A4 in a portrait layout. Printing turnaround for Digitally printed Envelopes is 3 banking days from approval of proof. For Lithographic printing the turnaround time is 12 banking days on approval of proof. Artwork must be sent before 1pm. Envelopes are printed in Ireland and are provided at low cost while maintaining the highest of quality, the printing of our envelopes is done on via a digital printing press for short run prints and on a lithographic printing press which is used for larger quantities, this being from 1000 upwards. Our online instant pricing system starts from 50 and goes upto 5,000. If you require more quantities please feel free to contact us to discuss your requirements. Offering amazing high quality, LOW COST envelope printing in Ireland. Select from our instant online ordering system with quick turnaround time.